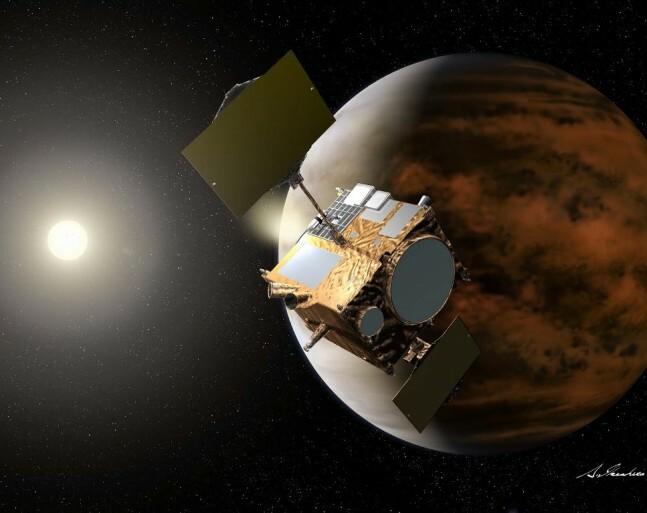 The Japanese Aerospace Exploration Agency (JAXA) has announced that their spacecraft Akatsuki will be attempting once more to reach an orbit around Venus. 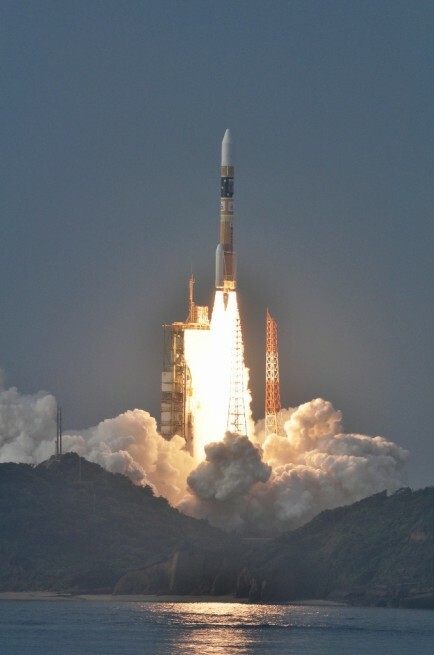 The news comes almost 5 years after the spacecraft was first launched aboard their H-IIA flagship rocket out of Tanegashima Space Center in Japan. The next attempt is planned for Dec 7, 2015. The agency has been closely looking for another opportunity for Akatsuki to complete its mission ever since the first attempt was made. At the original time of launch from Tanegashima Island on May 20, 2010, everything was performing nominally. Initial orbit insertion operations started on time on Dec 6, 2010, but directly following the planned blackout of communications, contact was lost with the spacecraft. JAXA stated that: the orbiter was not injected into the planned orbit as a result of orbit estimation. 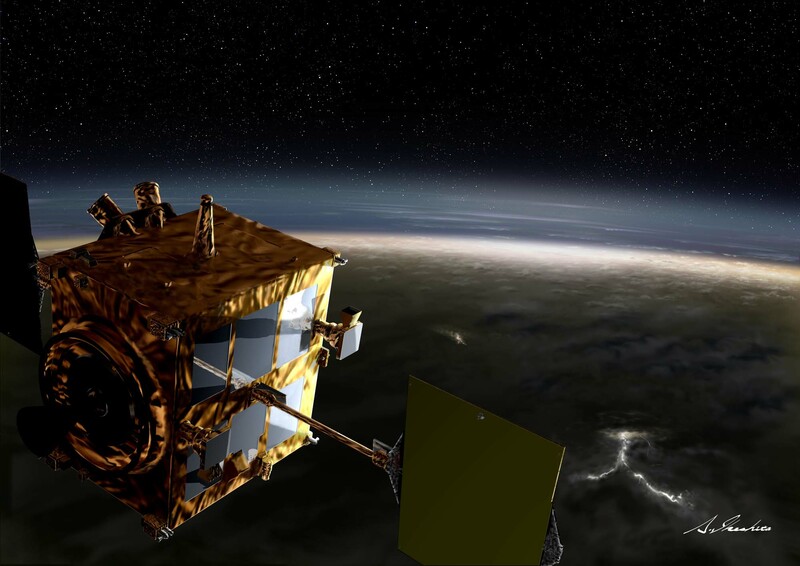 Formally known as Venus Climate Orbiter (VCO) and Planet-C, Akatsuki has been mostly shut down to conserve energy since 2010 in an effort to prolong its original life span of about 2 years. Each of these types of observations will be made at different wave lengths from an elliptical orbit around the planet, which is due to last about eight or nine days. During these days, Akatsuki will be relaying imagery and data back to ground stations in Japan. Meaning “dawn” or “daybreak” in Japanese, Akatsuki is being given its second chance to provide scientists with new information about the planet Venus. Already during its four and a half year journey, it has provided information regarding how solar wind is caused, using one of the probe’s on-board instruments. The research, which has already been published in The Astrophysical Journal, may provide clues to solving the corona heating issue of our sun. Be sure to check back with Spaceflight Insider regarding updates on the Akatsuki mission.